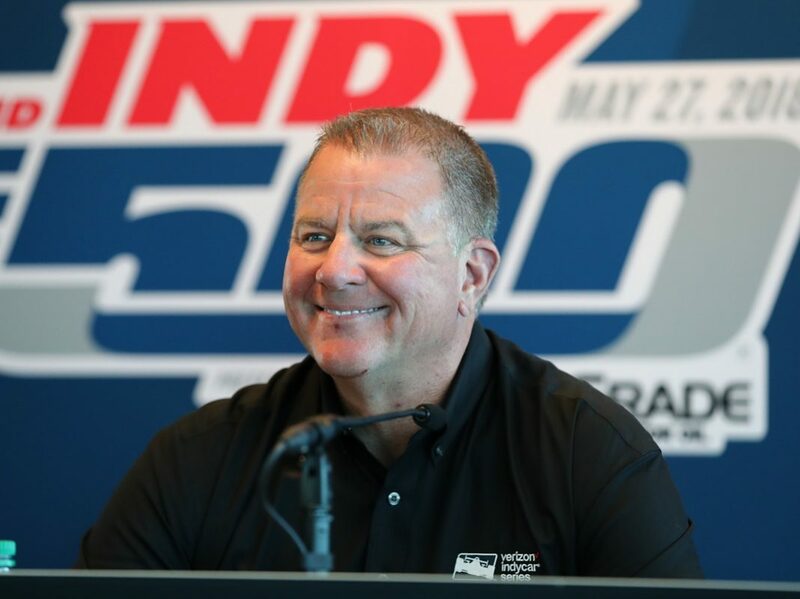 INDIANAPOLIS – Jay Frye will become President of IndyCar as part of Hulman & Company organizational changes announced on Monday afternoon by Mark Miles. Frye, who has led IndyCar’s Competition and Operations departments since November 2015, will add Marketing and Communications to his responsibilities, effective Jan. 1. Miles will continue as CEO of IndyCar. Frye joined Hulman & Company, which owns IndyCar and Indianapolis Motor Speedway, in 2013 as Chief Revenue Officer, leading the combined team of IndyCar and IMS in sponsorship sales, licensing and account services. In 2014, the team secured a title sponsorship agreement with Verizon as well as the addition and expansion of several other corporate partners, including TAG Heuer and Panasonic. Mark Sibla, IndyCarChief of Staff, Competition and Operations, will similarly expand his role with the sanctioning body, becoming Chief of Staff of all IndyCar departments. The reorganization is a result of C.J. O’Donnell’s resignation at year’s end. O’Donnell was the Chief Marketing Officer at IndyCar and IMS since November of 2013. Curt Cavin, IndyCar’s Vice President of Communications, and a new role to be filled of IndyCar Vice President of Marketing, will report to Frye. Jarrod Krisiloff will have his responsibilities expanded at IMS, becoming Vice President, Facilities and Events. He had been Executive Director, Events, for the past two years. Dan Skiver will become Director, Operations, and responsible for the many functions related to IMS events. Pat Garlock will be promoted to Assistant Manager, Facilities and Events.